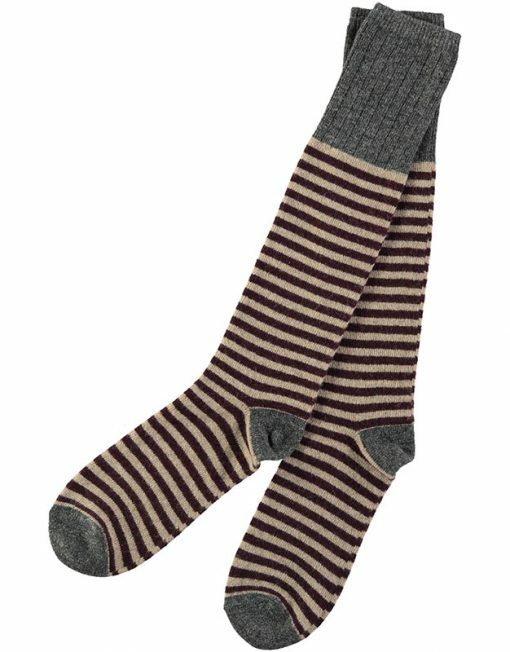 These beautifully soft, lambswool knee socks for men are a treat for your feet. Made by a family run factory in Portugal from high quality Italian spun lambswool to Catherine’s designs, they are wonderfully comfortable. 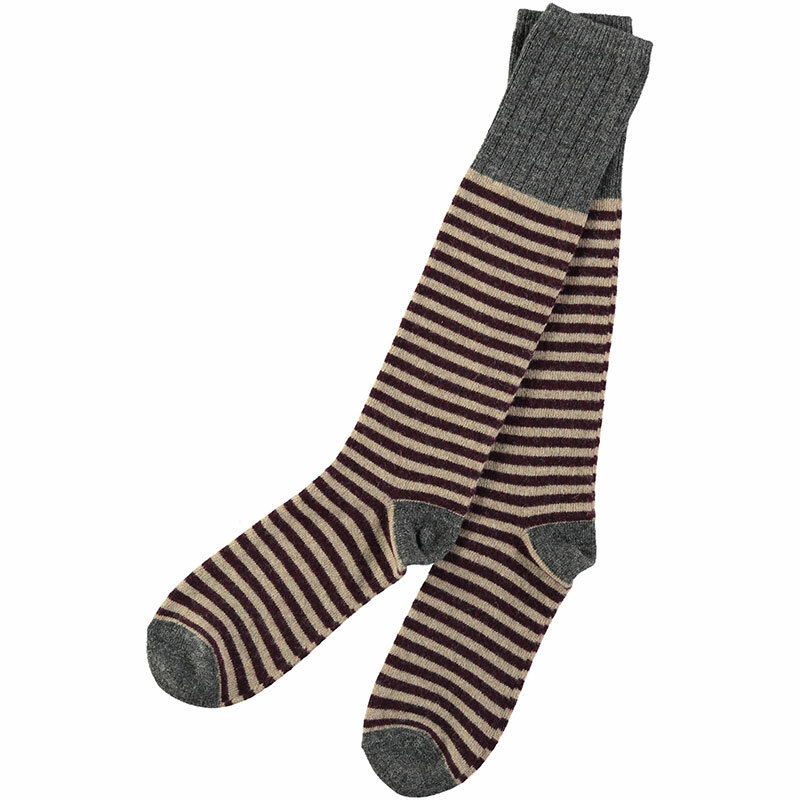 Wool is naturally insulating and allows your feet to breathe which makes these socks ideal for lounging at home or everyday use when you’re out and about. Heel to top of the rib 36cms, sit just below the knee.